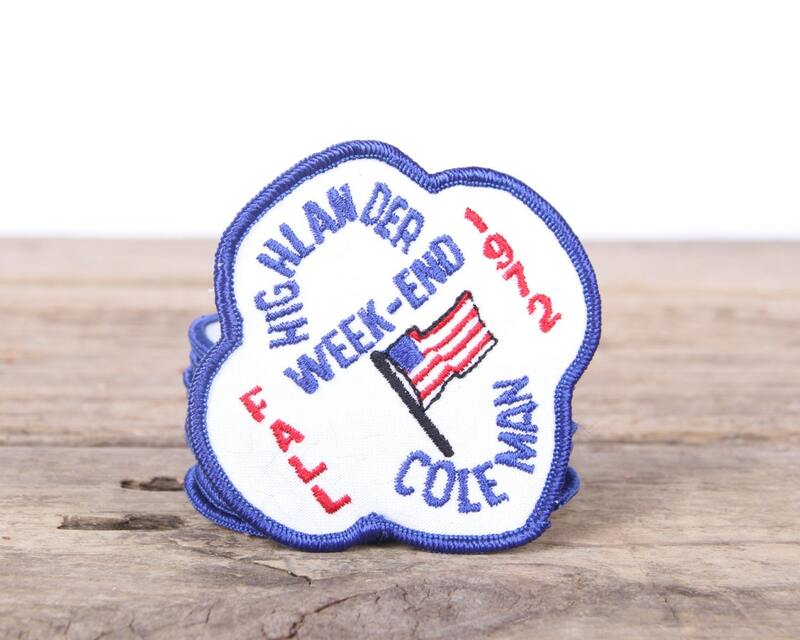 This listing is for (1) vintage, 1972 Highlander Week-End Coleman patch. 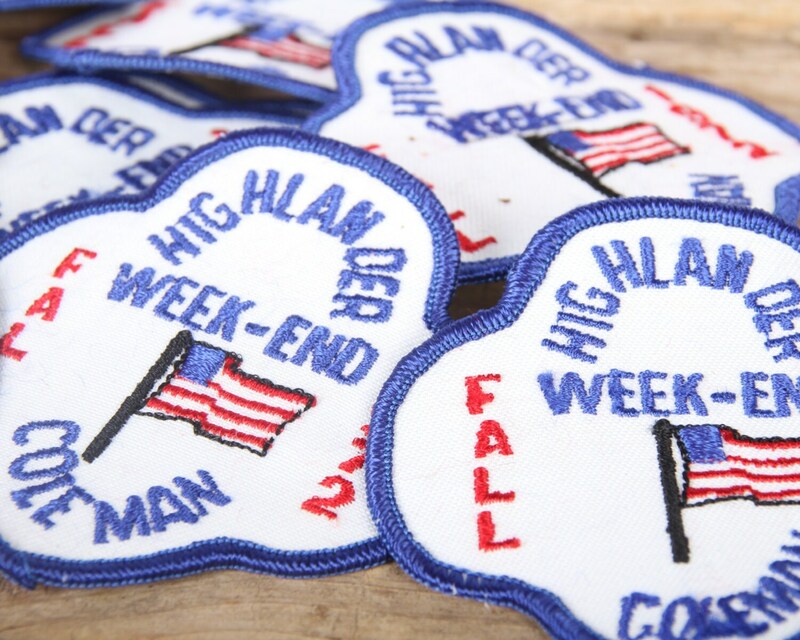 The red, white, and blue patches are in great condition and you will receive (1) of the patches shown. 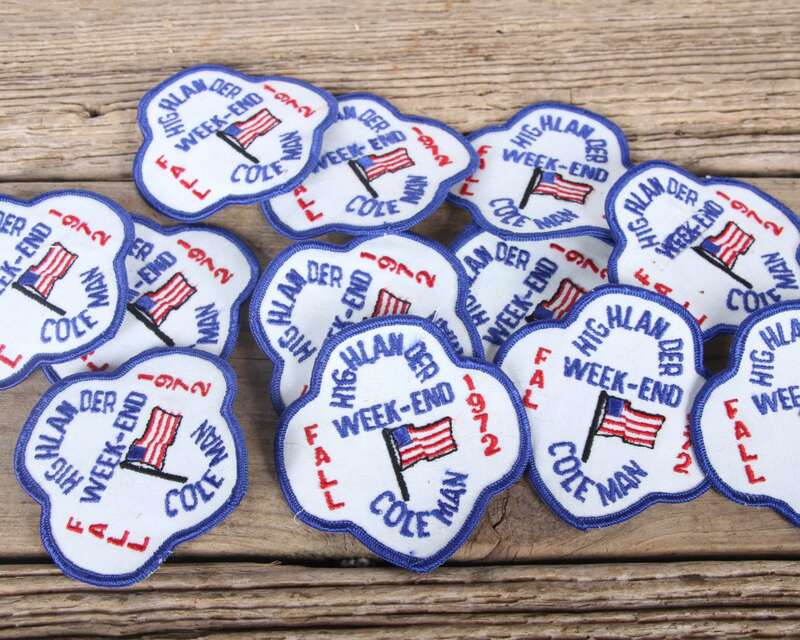 They measure roughly 3" wide. Contact us with any questions.